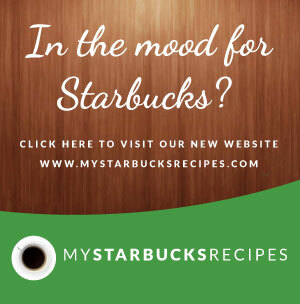 Applebee's Archives - Make your favorite Restaurant & Starbucks recipes at home with Replica Recipes! 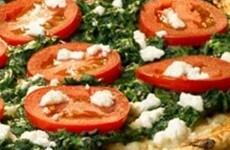 Home » Archive by category "Applebee’s"
A copycat restaurant recipe for Applebee’s Spinach Pizza Appetizer containing pita bread, spinach, onion, mushrooms. Make it at home! 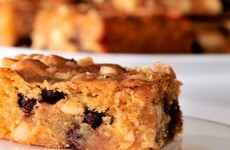 A copycat restaurant recipe for Applebee’s Blonde Brownies containing flour, baking powde,r salt, chocolate chips. Make it at home!